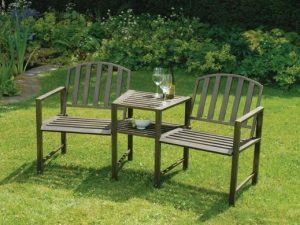 Relax in style with your partner or friends and enjoy a drink or two and snacks outdoor is this sturdy and stylish duo bench. 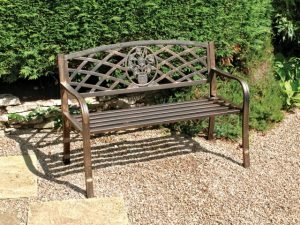 Add some comfort and style to your home with this antique bronze intricate garden bench. 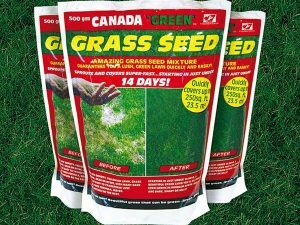 Bring garden enjoyment to another level with this glider chair. 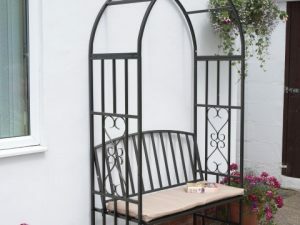 Relax in style in your garden with this truly outstanding and beautifully crafted garden bench. Relax in style with this traditional and unique hardwood bench. Crafted from acacia wood this bench is unique and stylish. Relax and enjoy with a drink and snack with this switchable backrest companion bench. 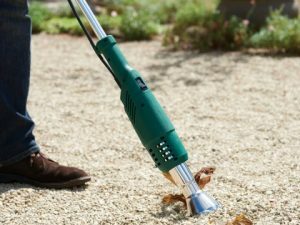 Sit back, relax and gently rock in the sunshine, perfect for any garden space. 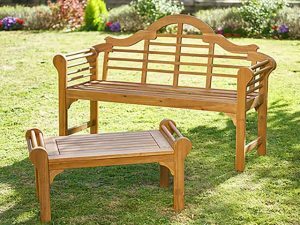 Add some classic seating to your garden with these handy Versailles garden benches.